Published: February 03, 2019 10:11 Samar Khouri, Special to tabloid! Six male trainees from an unnamed K-Pop agency are suing their CEO for sexual harassment. 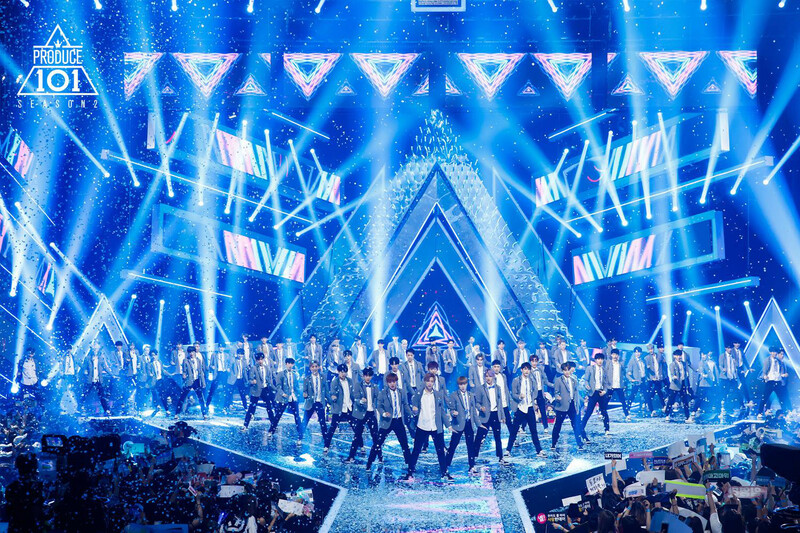 The trainees, which include some participants of popular reality competition show ‘Produce 101 Season 2’, filed a complaint against the female head of their agency and her younger brother’s wife, who is the company’s investor, to the Seoul Central District Court for violating the Act on Sexual Crime Violence. The plaintiffs told Korean media outlet YTN Star that the harassment occurred when the agency’s 10 trainees, which include the six plaintiffs, were at a group dinner at a restaurant in Tokyo on September 28 last year after wrapping up their one-month performance activities in Japan. In their lawsuit they claim the two women “molested some trainees by touching their body parts, which led to sexual humiliation and personal humiliation”, Korean pop culture website Soompi reports. Four other trainees, two of whom are underage, confirmed that they were present at the dinner and were not victims of the assault. Their legal representative stated that the victims and minors are receiving psychiatric treatment following the harassment and have applied for contract suspension. The plaintiffs’ legal representative added that the defendants used their power and authority over the boys to molest them. Even before the harassment incident, the male trainees said they had a difficult time with the company and cited abuse of authority such as contract violations and inhumane treatment. Both the defendants have denied the charges and will fight the claims and sue for damages through legal procedures.